Flash! by Blue Orange might be a good option for new, diceless players. 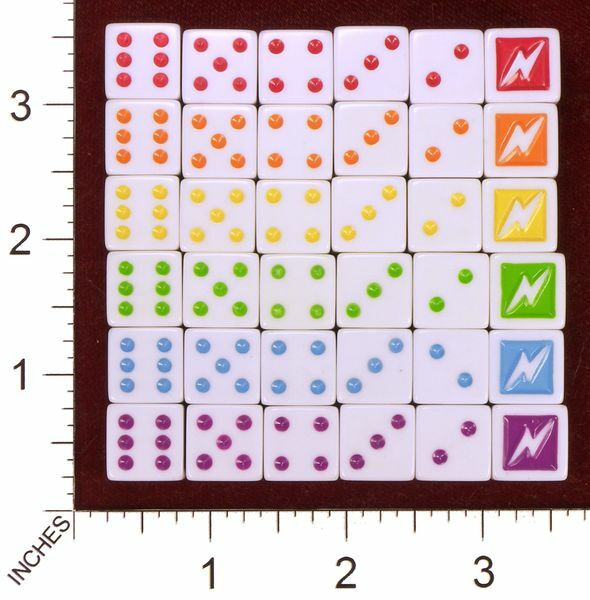 It has 36d6 in 6 colors. It's $15US, but often drops in price averaging around $11US. Wish we had deals like this in my country. Dice is actually quite expensive in developing nations, oddly enough.